Why pay hundreds of bucks each month for cable TV when the Tiger Stream TV box gives you dependable service with better viewing choices, customizable programming, and more channels? 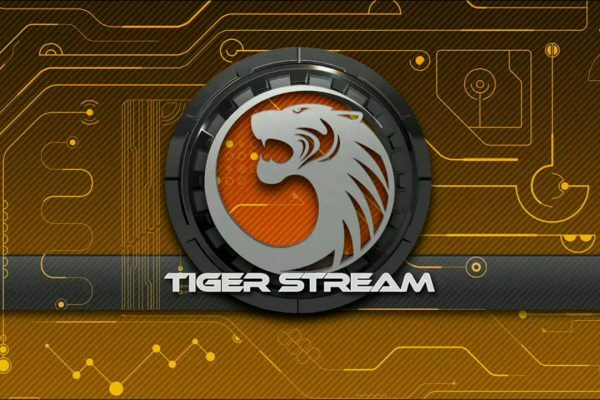 You’ll love the Tiger Stream experience. Keep reading for more reasons you’ll cut the cable cord and keep money in your pocket every, single month. We don’t make you hunt down 800 customer service numbers or waste time on hold waiting for a live person to answer your call. Instead, there will always be someone on the other end of our live chat support system to answer your questions. It’s an outstanding customer support system that puts the service you need right into the box you already use. Plus, when you purchase your Tiger Stream TV box, this customer support feature is absolutely free! Your Freestream media box is the easiest home entertainment system you’ll ever set up. It’s ready to watch within minutes of unpacking the box. We even include helpful training videos that come right to your email address to make sure you can start using your system immediately without bulky cables or intrusive cable technicians invading your home. Cable TV channel packages are designed to fit as many people as possible. Freestream TV is uniquely designed to fit you. It’s constantly updating itself to ensure a channel list you’ll love. There’s simply no other TV programming like it anywhere because your username and password create unique-to-you programming, access to pay-per-view events and live streams that suit your specific tastes, so there’s always something to watch. Once you buy the box, it’s yours. No more renting your viewing equipment each month as cable users do.